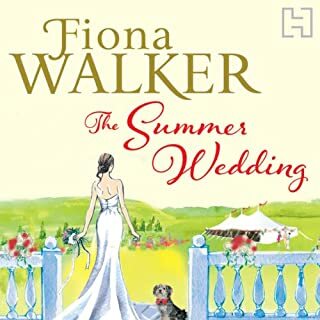 Where does The Summer Wedding rank among all the audiobooks you’ve listened to so far? Humorous, enjoyable and not overly complex plot. Focussed on likeable key characters. What does Karen Cass bring to the story that you wouldn’t experience if you had only read the book?